There’s no denying the vital importance of modern medicine in effectively treating a patient’s disease or condition. However, all too often there is a disconnect that occurs between a patient and his or her doctor, and this can result in a lack of understand with regards to different aspects of both their condition and treatment. “Beyond the pill” is a concept in the pharmaceutical industry focused on providing patient-centric services beyond merely distributing medication. Medication non-adherence -- the technical term for patients not taking their meds as prescribed -- is a particularly detrimental problem in our healthcare system, resulting in $300 billion in increased costs, $100 billion in lost revenues, and 125,000 premature deaths each year in the United States alone. In 2009 Stein and his team founded AdhereTech, a healthcare startup that utilizes technological solutions to create “simple and effective adherence tools.” The company’s key product is a patented smart pill bottle that alerts patients when it is time to take their medication, as well as tracking their medication adherence and storing the data so it can be used for research purposes. This gives pharmaceutical companies invaluable real-time data on how their product is being used; data that they’ve before never had the ability to access and leverage. 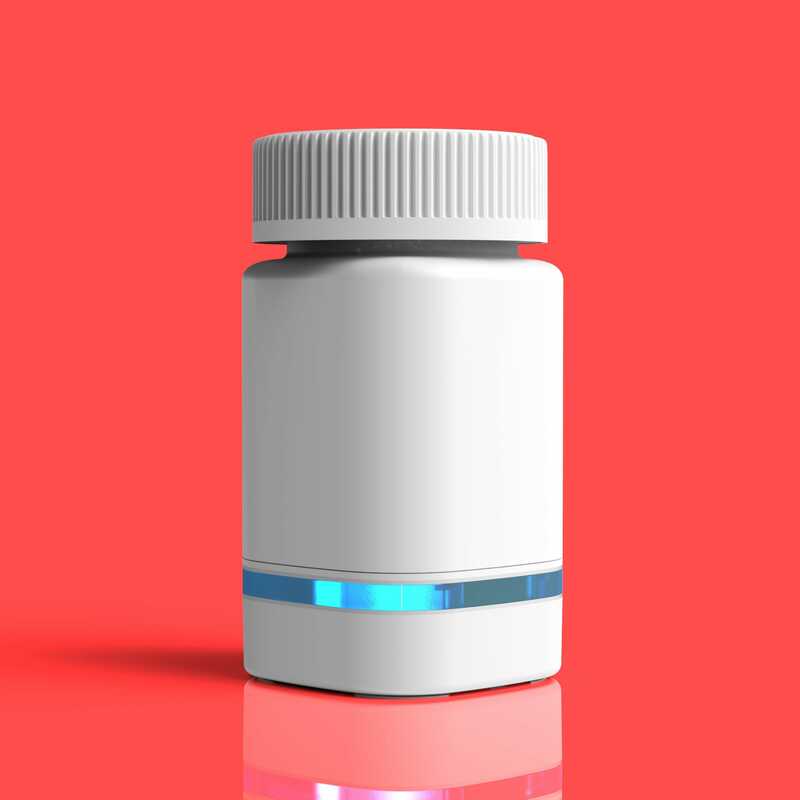 At the moment AdhereTech is primarily working with pharmaceutical manufacturers and specialized medical care teams to track data, but it has also partnered with certain providers in order to give patients free access to the smart pill bottles. Stein stresses that making the product free for patients, allowing them to get better, more targeted care at no extra cost, is a major part of AdhereTech’s business model. The bottle’s streamlined, simple design only serves to complement its technical abilities. Each smart bottle contains a number of different sensors which are connected and relay data to AdhereTech’s information dashboard --an HIPAA-compliant registered medical device-- that can be accessed by researchers, pharmacies and, of course, the patients. This system analyzes data in real time, comparing what patients are doing to what they should be doing. If a discrepancy is noticed, a number of different interventions, from phone call and text messages, to the bottle lighting up or playing a little song, can be delivered to the patient or provider in order to address the non-adherence. 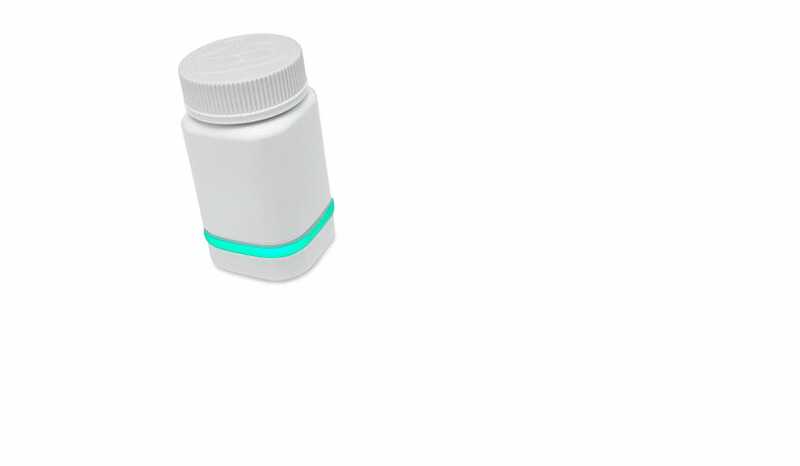 AdhereTech’s overarching goal in implementing the use of its smart pill bottle is regulatory medication compliance, and they strongly believe that this can best be accomplished by creating a great user experience. For many patients, especially those who’ve been taking medication long-term, doing so can feel like a nuisance as it is. AdhereTech wants their device to be convenient and improve patient care without usage becoming annoying to the user. Stein stresses that the smart bottle must be effective for it to actually drive change in improving patient care. Requests for AdhereTech’s smart bottles currently come primarily from pharma manufacturers and are most commonly being used for the medication of cancer patients. However the company has expressed that it is open to to working with the right people to get its product into the hands of any patient who could benefit from it. In the end, the more data collected, the more improvements that can be made. AdhereTech aims to bridge the gap between patients and providers through the use of technology and intelligence, encompassed in a culture of innovation. AdhereTech is doing just that: heading in a positive direction to have a true impact on the pharmaceutical industry, from manufacturers, to the patients, and everyone in between. Visit the AdhereTech website here.